What is the role of building certifiers? The Building Act 1975 was introduced in Queensland in 1975. It commenced on 1 April 1976, consequently the Building Code of Australia (now known as the National Construction Code) was introduced in the early 90s and replaced the standard building by laws. This document introduced a nationally consistent set of minimum building standards. In 1998, the system of private building certification began in Queensland to promote growth and streamline building certification services, meaning that local government was not the only provider of building approvals. Building certification involves independently checking and approving building work to ensure that it complies with the safety, health, amenity and sustainability standards specified in legislation and building codes. Building certifiers, also known as building surveyors, are involved in many aspects of the building industry. A building certifier determines building applications and grants or refuses building approvals inspects buildings to ensure that they meet minimum standards and comply with the building approval and its conditions. Building certifiers perform building compliance and enforcement roles by ensuring that the builder attains compliance with the standards and building approval. 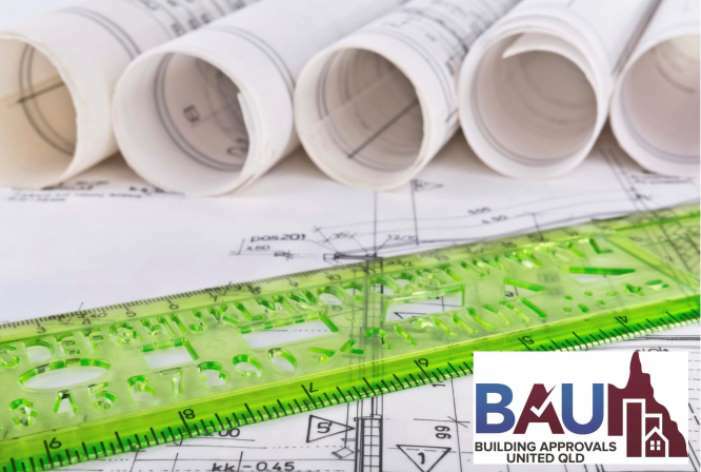 Building Approvals United QLD provides building approvals and certification for both residential and commercial projects. Please contact us should you like to speak directly with the approving officer at BAU QLD. Development approvals for building works or building approval can be granted by one of our accredited building certifiers.